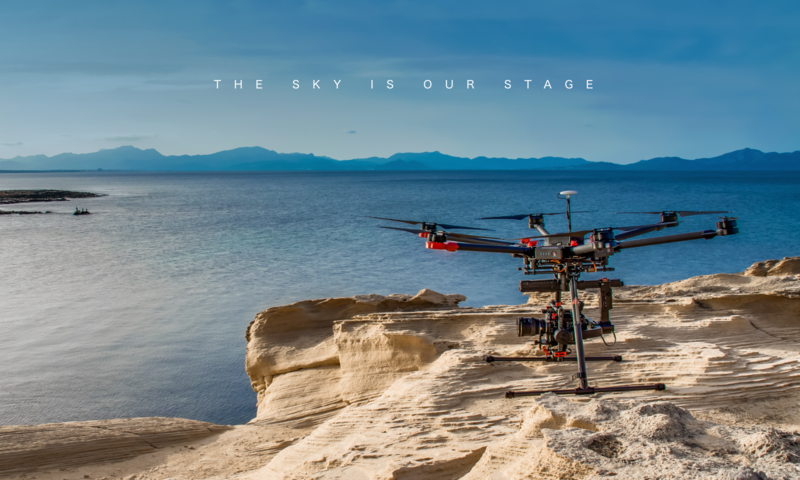 We do not only create footage – we also process it to a finished product. In our post production studio we color grade, cut, arrange and fix until everybody is happy. No matter if film, photo, vr360 content or layouts for print products. We bring it all together. 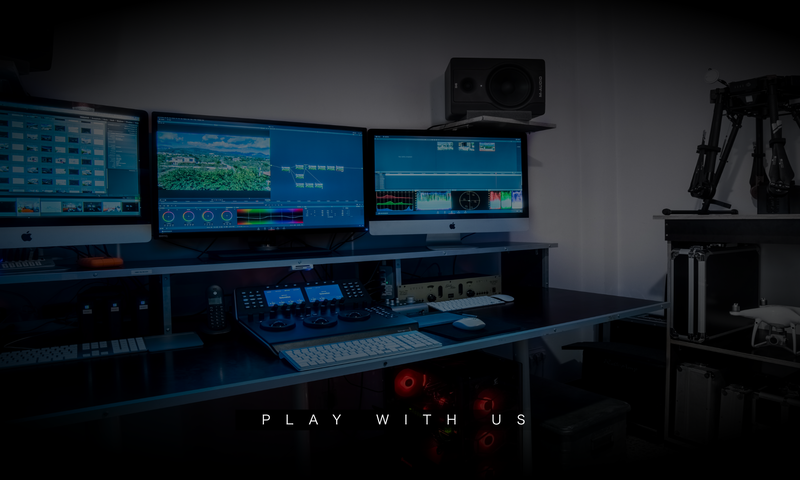 To ensure a effective worklfow and best quality we work with Black Magic Da Vinci Resolve, AVID, Lightroom and other professional applications.